“Time to make the doughnuts.” Do you remember that commercial? 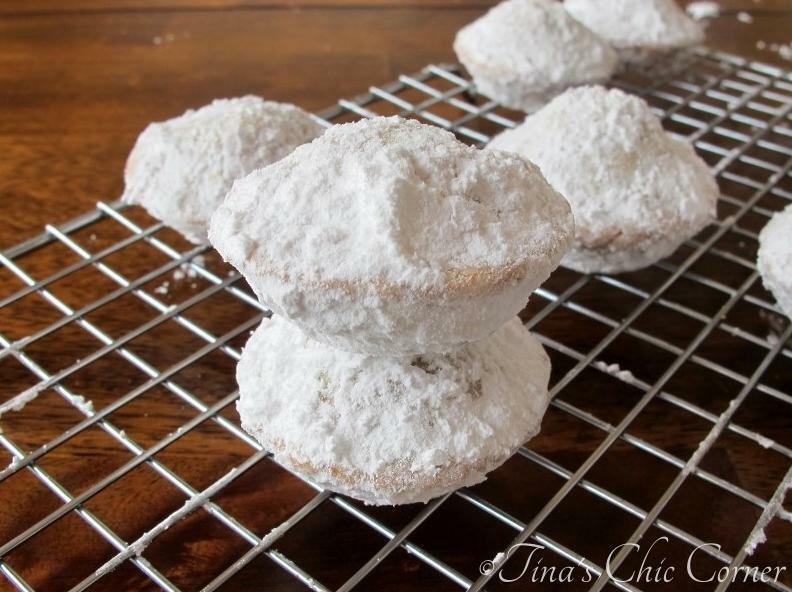 Well in this case, it’s time to make mini powdered sugar doughnut muffins! I love munchkin doughnuts from Dunkin’ Donuts (who doesn’t, if you’re familiar with the chain, doughnut holes for those that don’t). I especially love the ones covered with powdered sugar. Shocker, I know. For those of you who know me or have read other posts of mine, I’m kind of obsessed with powdered sugar. 😉 While I frequently by Dunkin’ coffee, I rarely treat myself to their doughnuts. They are mad tasty but they are not a friend to my waistline. I’ve really been craving those munchkin doughnuts lately and my friend from Long Island, NY is coming up for a visit. 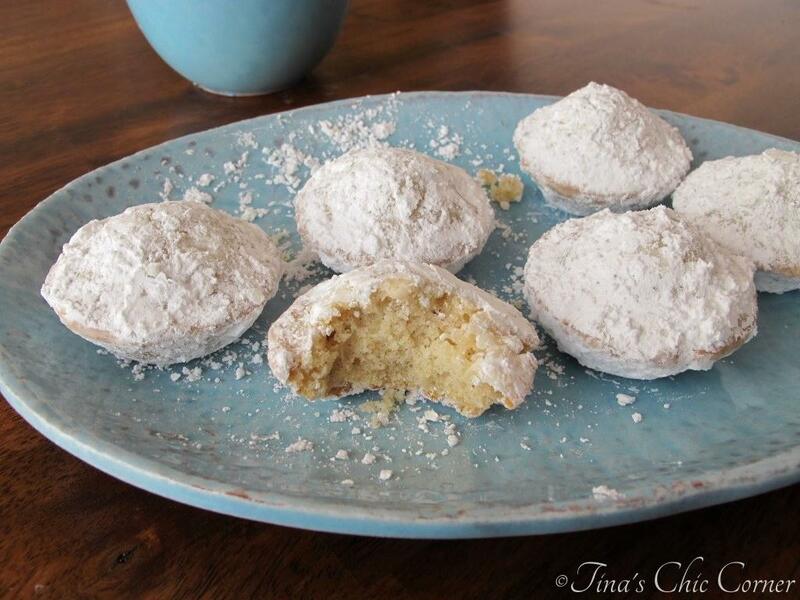 Now I have the perfect excuse to indulge, so I’ll be indulging in these mini powdered sugar doughnut muffins. 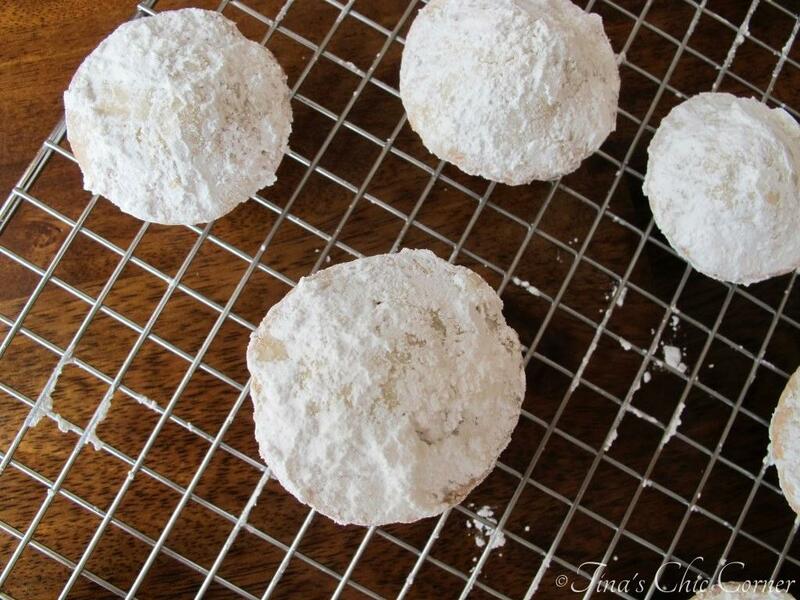 They seriously taste a lot like the powdered sugar munchkins from Dunkin’! My husband and friend agree too. These mini muffins are seasoned to perfection with vanilla and cinnamon flavors. 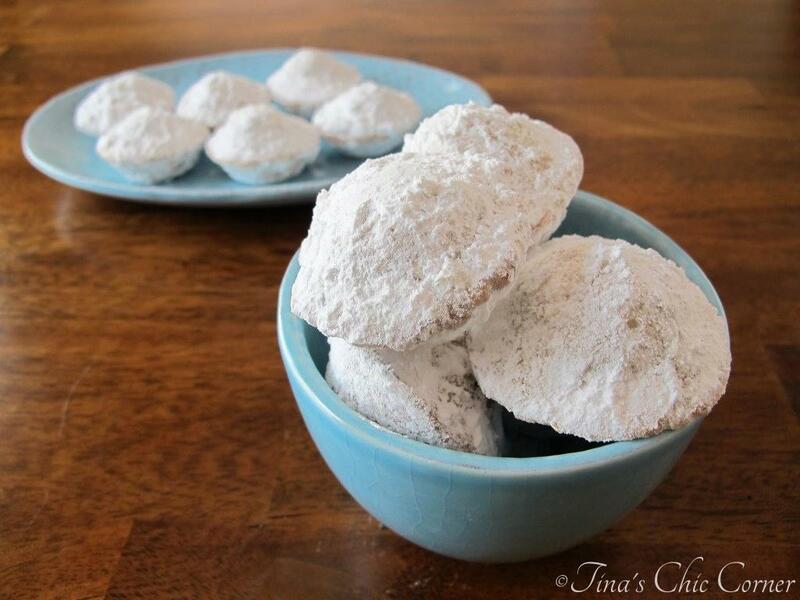 The powdered sugar adds sweetness to them, not mention it gives them a munchkin doughnut feel. Grease 24 miniature muffin cups and set it aside. Add the wet ingredients into the dry ingredients. Stir all the ingredients together using a spatula or wooden spoon until just combined. 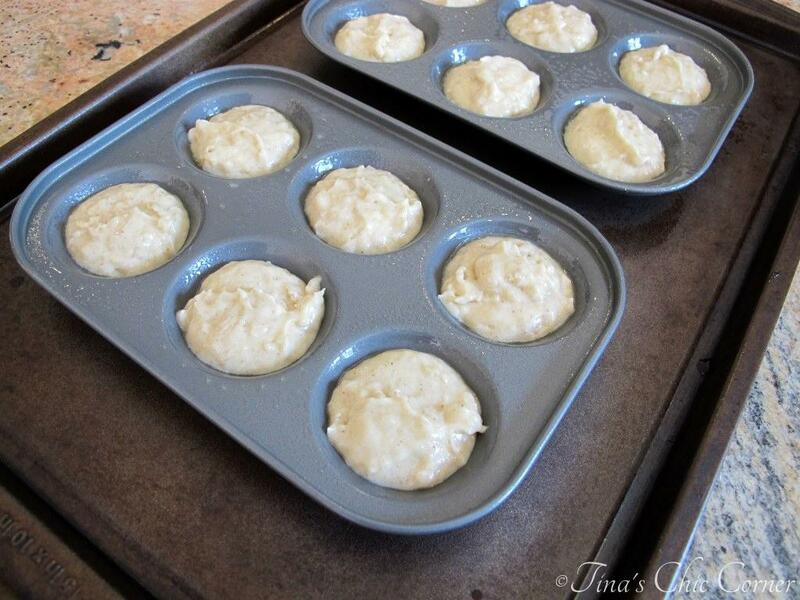 Evenly distribute the muffin batter into 24 miniature muffin cups. Each muffin cup should be filled about 2/3 full. 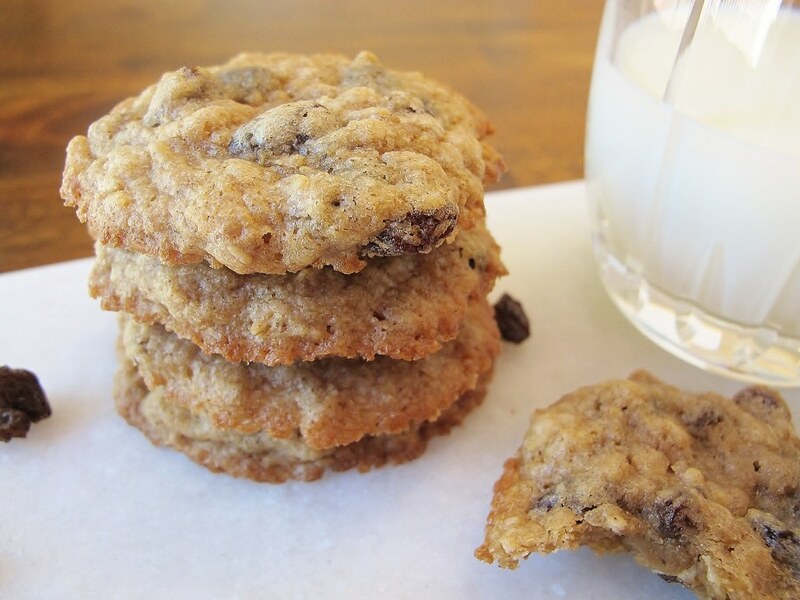 Bake them for 11 to 12 minutes or until a tester inserted comes out clean. The edges of the mini muffins should be slightly browned. Let the muffins cool in the muffin tin for about 5 minutes. Remove the muffins from the tin and put them on a wire cooling rack. Melt 3 tablespoons of butter in the microwave. Pour the powdered sugar into a separate bowl. Dip the mini muffin into the bowl of melted butter, making sure to cover the entire muffin. Dip the mini muffin into the bowl of powdered sugar to cover the entire muffin with sugar. I coated each mini muffin generously because I adore powdered sugar. You can lessen the amount to your liking. 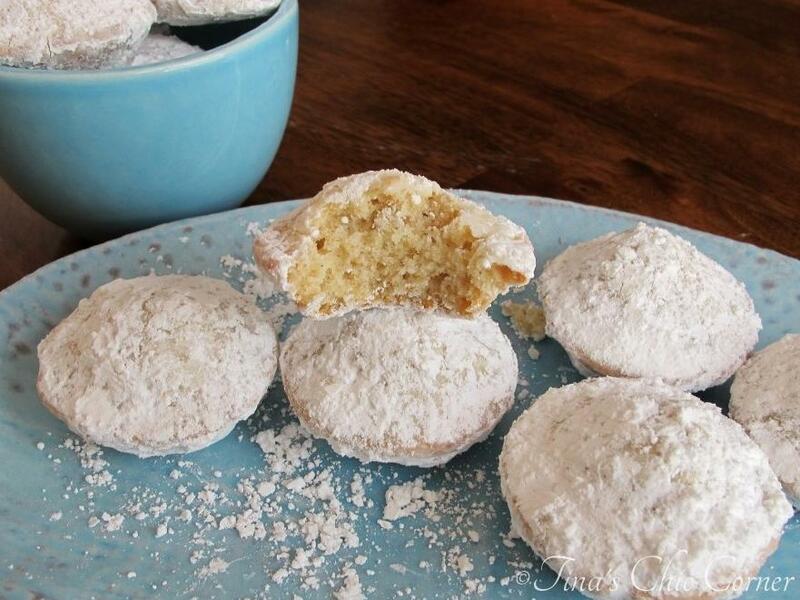 You may need to add more powdered sugar to your bowl. I found that I used about 1 cup total. Place the mini muffins back onto the cooling rack and let them set. Store them in an air tight container at room temperature. You can also freeze them in a freezer friendly bag to save for another day. Cream the butter and white sugar, then add the egg, vanilla extract, and milk and mix until combined. Don’t be nervous, the wet ingredients will have a liquidy consistency. I like to whisk the dry ingredients in a separate bowl before combining them with the wet ingredients. That helps to make sure that all your dry ingredients are well mixed and you don’t end up with all your salt in one mouthful or all your baking powder in one place. Whisk together the flour, baking powder, ground cinnamon, and salt. Add the wet ingredients into the dry ingredients. Now the batter should be a thick consistency. So far it’s easy, right? Over mixing muffin batter is bad because you will likely end up with tough muffins and that’s not tasty. I have an easy fix though. Simply stir all the ingredients together using a spatula until just combined. 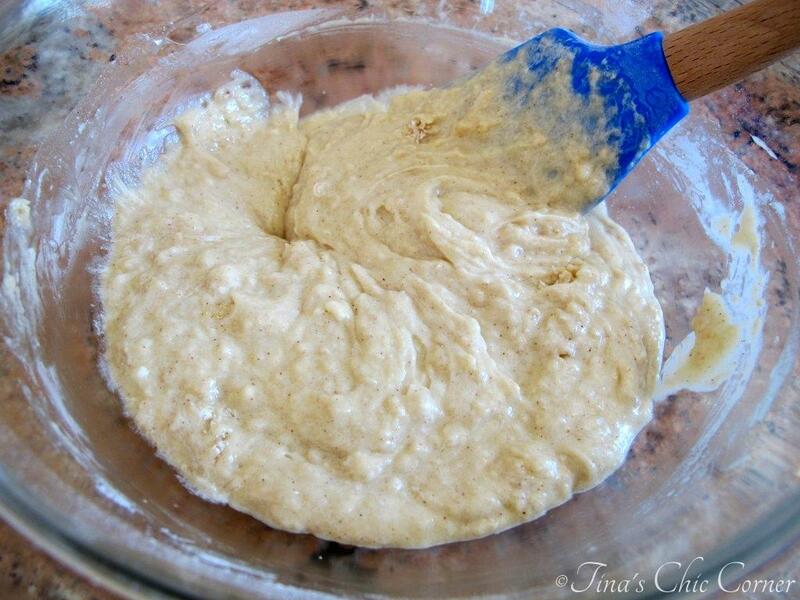 As soon as the dry ingredients are moist, stop mixing. The batter should look lumpy. It only takes a matter of seconds for this step and if your batter looks like you wimped out before you finished, then you’ve nailed it. I promise you it’s super duper easy to do once you know this important step to muffin baking. For this and other fun tips for baking muffins head over to my Baking Muffins 101. Fill each mini muffin cup about 2/3 full and bake them for 11 to 12 minutes or until a tester inserted comes out clean. The edges of the mini muffins should be slightly browned. Look at all that powdered sugar! I love it! It’s definitely a bit messy though as you can see from the table in the background. You know what’s great about these “doughnuts”? They are not fried. Granted, they are not perfectly round shaped, but they are perfectly tasty. In fact, I’m already thinking of other popular munchkins flavors I can imitate at home with only small changes to this recipe! Now all I need is some iced coffee from Dunkin’ Doughnuts to go along with these tasty treats and it will be a perfect start to my day. 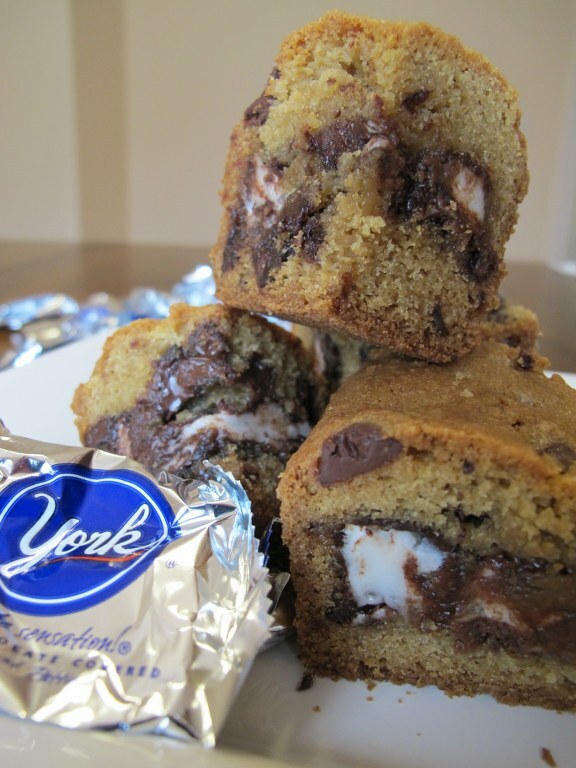 Here are some other recipes that I’ve enjoyed from Sally. This is a favorite treat, yum! I’m seriously addicted to these mini muffins! Love, love, love. 🙂 I hope you’re having a great weekend. Mini anything are more fun to eat! You can eat 1 or 5 without feeling overly guilty. 🙂 Looks delicious! These look soo yummy! 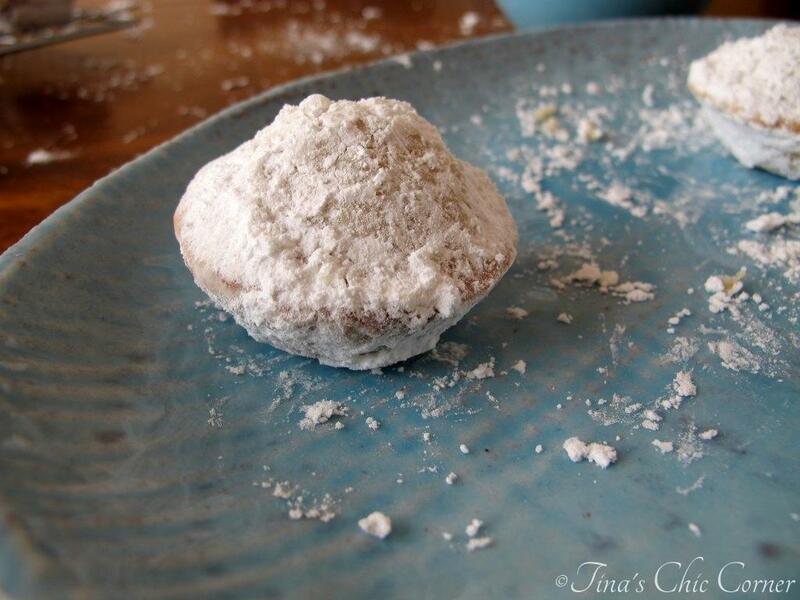 Powdered sugar doughnuts have always been my absolute favorite. 🙂 I’m going to have to try making these sometime!